Over 5,000 bought. 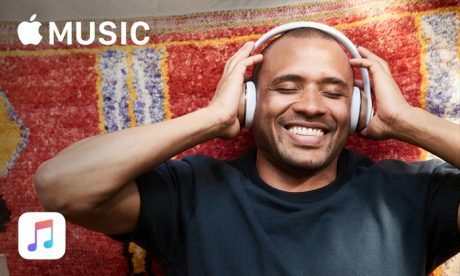 Groupon has 4 Months Apple Music Free. Normally you get only 90 days.